IMPORTANT! 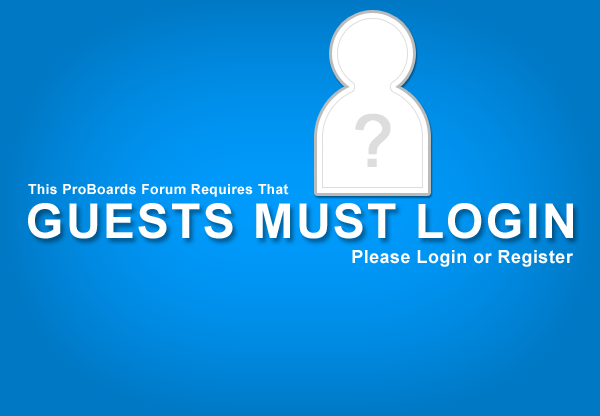 For new registrations, please fill in with your name, geographic location, and reason for joining the forum at the "Pending Registration" page. REGISTRATION REQUESTS WITHOUT THIS INFORMATION WILL BE REJECTED.